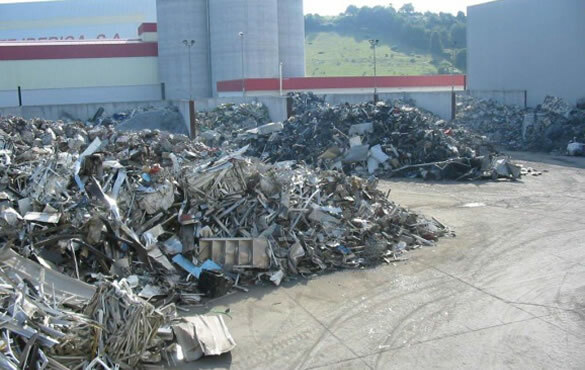 Alusigma S.A. recycles aluminum scrap, bought both in the spanish and international markets, to wholesalers. Among its raw materials are aluminum cuts, aluminum profiles, secondary drosses, motor engines and fragmented engines, etc. 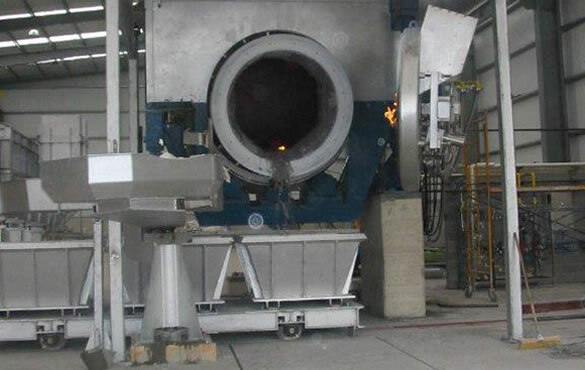 The company produces aluminum alloy ingots (alloys EN-AC 46000, EN-AC 46500, EN-AC 47100, EN-AC 44300, EN-AC 44100, EN-AC 43400, EN-AC 46400 and EN-AC 46100), and aluminum for deoxidation in different formats (pyramidal trunk and semi-sphere) and qualities. Alusigma S.A. is located in Gijon, in the north of Spain (near the seaports of Gijon and Santander). 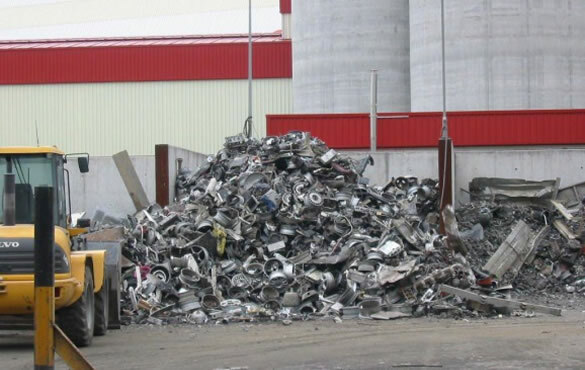 It has a scrap warehouse of 11,500 square meters and 5,550 square meters of buildings, where there are two aluminum recycling furnaces with a production capacity around 20,000 tons per year. 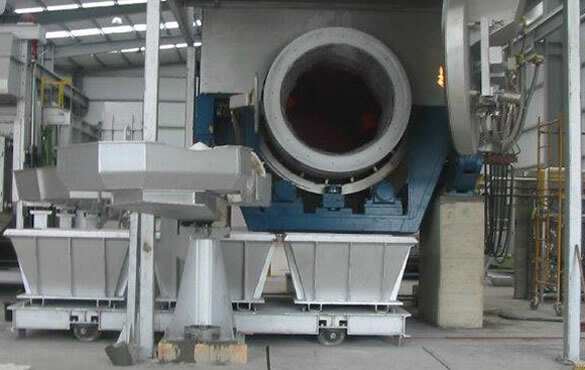 Moreover, the company has different molding lines, and facilities for treatment of subproducts generated in the production processes. The company is accredited as a manager of hazardous waste (A33867540/AS/VP1) and nonhazardous (A33867540/AS/VNP1), by its integrated environmental authorization (AAI-014/13), issued by the “Consejería de Fomento, Ordenación del territorio y Medio Ambiente, del Principado de Asturias”. In addition, the company is certified in ISO 9001 and 14001 (pending certification ISO-TS 16949) by Lloyd's Register LRQA. Alusigma S.A., asturian company whose production began in 2004 in its new facilities Somonte , which produces aluminum alloys for the automotive industry and its time aluminum for steel deoxidation.